Every single one of us is a time traveler. We go through space and time, one moment at a time. Then minutes, days, weeks, months, and years at a time. We can learn from others, past and present, about their experiences in time. How do we make the most of our lives? The less time and money spent on your housing, the more you have to spend on everything else. 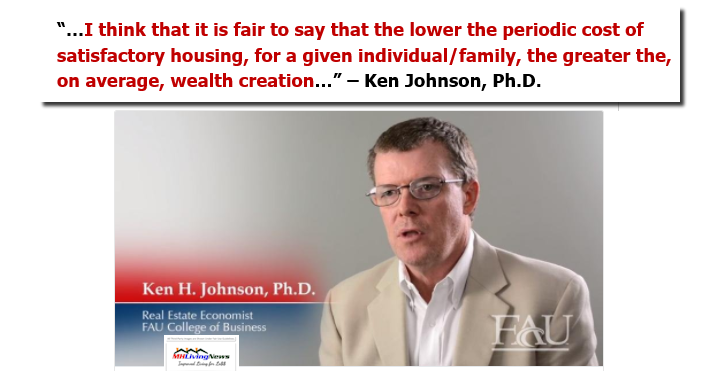 Ken Johnson, Ph.D., made an obviously wise point above, and you can learn more about his take from the link above. 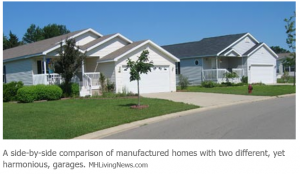 Eric Belsky – the Executive Director Joint Center for Housing Studies at prestigious Harvard University – said that there were many reasons to believe that manufactured homes would become the leading form of American housing. Belsky’s prediction has not – yet – come-to-pass. Why? There are many reasons. Some of them are the flawed ways that entertainment, and others in the mainstream news media, have dealt with the manufactured home industry. The video below was intended for professionals, but it makes a few important point in less than a minute. Sadly, for decades, too many professionals in manufactured housing just took it on the chin from how media and entertainment have portrayed manufactured homes and their owners. They tend not to talk about the millionaires who find manufactured homes to be an appealing lifestyle, or the middle and working classes that do too. 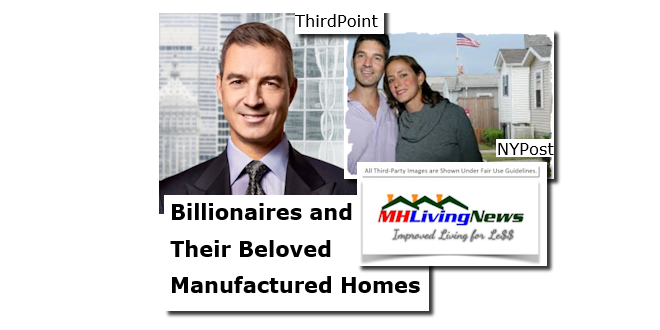 MHLivingNews articles that spotlight the rich and famous who love their manufactured homes are among our most popular. There are other factors – within and beyond the ability of manufactured home professionals to impact the status quo – that we can look at in a future post. But Belsky wasn’t wrong. 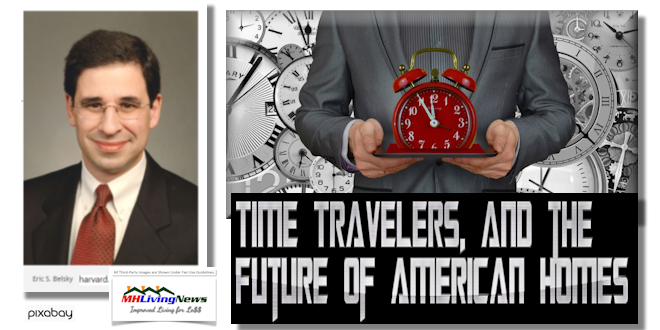 ICYMI, in the video above you can see what Alan Amy points to as among the sound reasons why manufactured homes are the future. Amy came to the same conclusion that Belsky did. Each of the photos above are of a modern manufactured home. If you or someone you know are hunting for a home, a simple word of advice. Invest the time to really dig deeply for the truth. Do your own home work.